G’day! 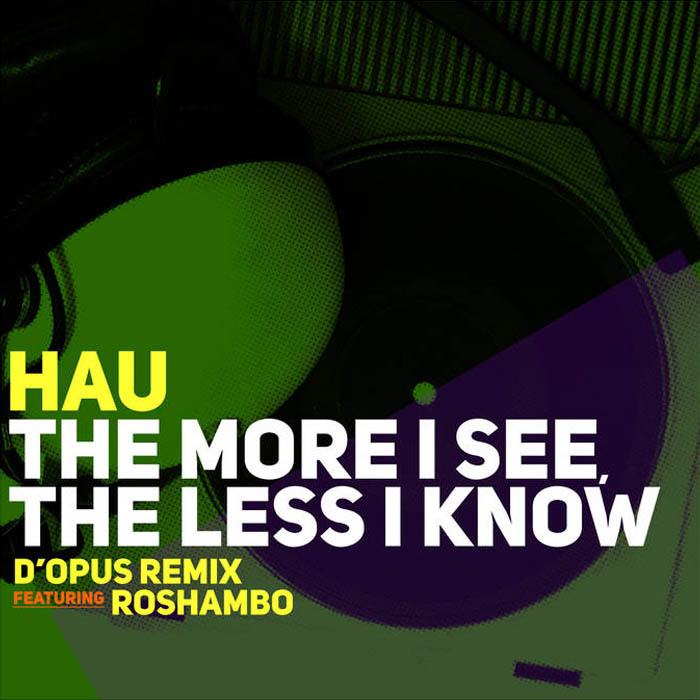 We are pleased to share with you a brand new remix of Hau’s ‘The More I See, the Less I Know’. Originally found on Hau’s ‘Football, Feast’s & Funerals’ mix tape, our remix showcases D’O providing a fresh new beat showcasing that South American flavour as Hau and Ro drop new verses about jet-setting and travelling the world. Previous post OUR BACK CATALOGUE IS NOW ONLINE!